1,3-Dibromo Propane, 1,2-Dibromo Propane, 1,4-Dibromobutane, 1,6-Dibromohexane, 2-Bromobutane - Mody Chemi-Pharma Pvt. 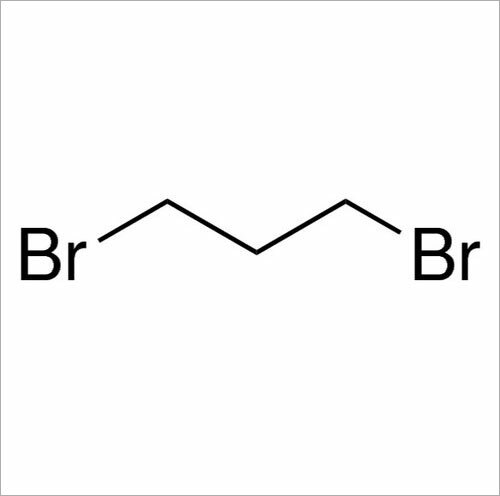 Ltd.
1,3-Dibromo Propane is known as Propane, 1,3-dibromo-, 109-64-8, 1,3-dibrompropan, Trimethylene dibromide, Trimethylene bromide with Molecular Formula of C3H6Br2 and Molecular Weight of 201.88774. It is manufactured through action of hydrobromic acid on trimethylene glycil in presence of sulfuric acid from trimethylene glycol and PBr3 and comes in colorless liquid form. With a sweet odor, it also has Boiling Point of 167°C, Melting Point of -36°C, Density/Specific Gravity of 1.9712 g/cu cm at 15°C as well as solubility of 1.68 g/L in water at 30°C as well as in alcohol and ether. 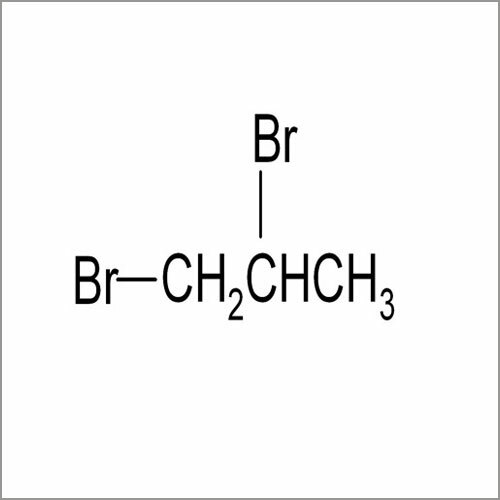 1,2-Dibromo Propane is also known as Methylethylbromomethane, Secondary butyl bromide, SEC-BUTYL BROMIDE, Butane, 2-bromo-, 78-76-2, 2-Butyl bromide and comes with Molecular Formula of C4H9Br and Molecular Weight of 137.01826. It is manufactured through reaction of 1-butene with hydrogen bromide under ionic conditions as well as in absence of peroxides. Some of its properties include availability in clear, colorless liquid form with a pleasant odor, Boiling Point of 91.2°C, Melting Point of -112°C and Density/Specific Gravity of 1.2425 at 25°C/25°C. 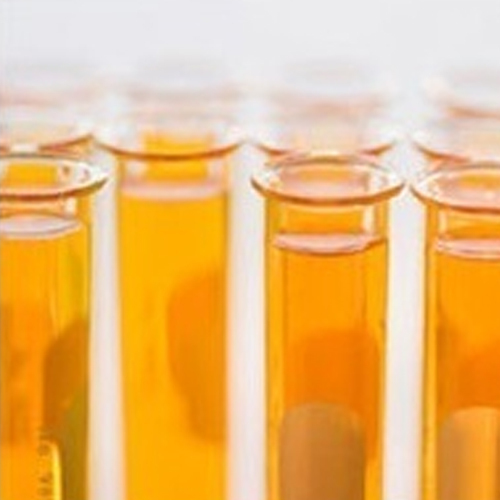 Further, it has solubility in alcohol and ether and insolubility in water. Packing 25/50 kgs double liner polyethylene bag in fiberdrum or corrugated box. 1,4-Dibromobutane is also known as 1,4-Dibrombutan, Tetramethylenebromide, Tetramethylene Bromide, Tetramethylene dibromide, 110-52-1, Butane, 1,4-dibromo and comes with Molecular Formula of C4H8Br2 and Molecular Weight of 215.91432. Some of its properties include Rotatable Bond Count of 3, Exact Mass & MonoIsotopic Mass of 213.899274, Covalently-Bonded Unit Count of 1 and Effective Rotor Count of 3. We offer these in quality assured and tamper proof packaging support. 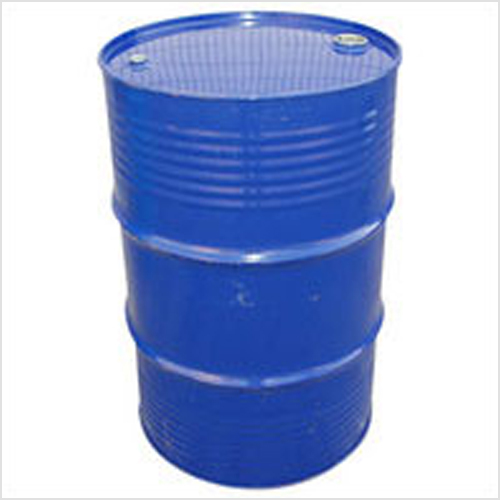 1,6-Dibromohexane is also known as HEXANE, 1,6-DIBROMO-, 1,6-Dibromohexan, alpha, Hexamethylene dibromide, 629-03-8, 1,6-Dibromo-n-hexane, omega-Dibromohexane with Molecular Formula of C6H12Br2 and Molecular Weight of 243.96748. Some of its properties include Rotatable Bond Count of 5, Exact Mass of 243.928528, MonoIsotopic Mass of 241.930575, Heavy Atom Count of 8, Complexity of 31.5 and Covalently-Bonded Unit Count of 1. Further, it also has Effective Rotor Count of 5. 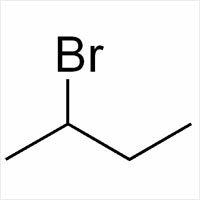 2-Bromobutane is also known as Methylethylbromomethane, Secondary butyl bromide, sec-butyl bromide, Butane, 2-bromo-, 78-76-2, 2-Butyl bromide and has Molecular Formula of C4H9Br with Molecular Weight of 137.01826. It is manufactured through reaction of hydrogen bromide with 1-butene in absence of peroxides under ionic conditions and comes with clear, colorless liquid form and with pleasant odor. Some of its properties include Boiling Point of 91.2°C, Melting Point of -112°C, Density/Specific Gravity of 1.2425 at 25°C/25°C, Heat of Vaporization of 34.41 kJ/mol at 25°C and solubility in alcohol and ether.